Master the wines of the Loire Valley through a comprehensive study and certification program designed for wine professionals & serious hobbyists. 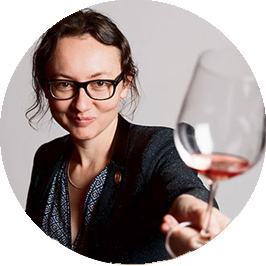 Enjoy instruction from a panel of world renowned Loire experts in a unique and dynamic online course. Your moderator and program coordinator will be Lisa M. Airey, CWE, FWS, Education Director. Explore the Loire Valley from the comfort of your own office or home.